FunMobility makes it easy to create and start using great looking mobile coupons that work with Facebook, Google+ and Passbook. 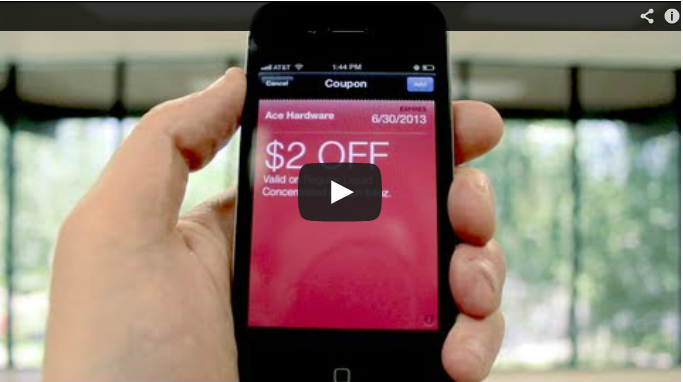 In seconds you’ve got engaging mobile coupons that carry your brand’s logo, colors, and offers. Fully customizable, these mobile coupons fit right in with your existing marketing campaign and provide your customers with all kinds of fun ways to engage with your brand. Watch our short video to get an idea of how great these mobile coupons can look on your customers’ smartphones, how easy it is to create the coupons, and how easy it is for your customers to share your offers and promotions on Facebook, an email, or a text message.